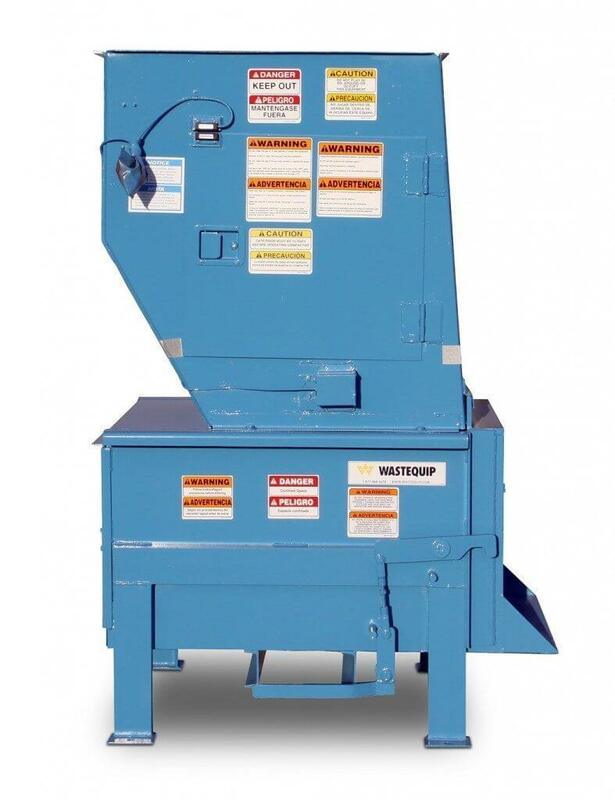 Apartment Style Compactors are stationary, offering a compact design ideal for Inner City High-rise or Apartment Building Trash Rooms where space is limited. Available in single and cross cylinder designs, National Equipment Solutions can offer a customized solution for your Trash Room Layout. NES offers Rear, Side or Chute Fed Compactors and has a variety of Container configurations to suit your application. National Equipment Solutions also carries motorized container movers for difficult “push out” sites where hills or distance to collection area may be an issue. If you are exploring safe cost effective alternatives to traditional trash collection systems contact us today for a complimentary evaluation at 610-640-9200 or click here to request a representative contact you directly.